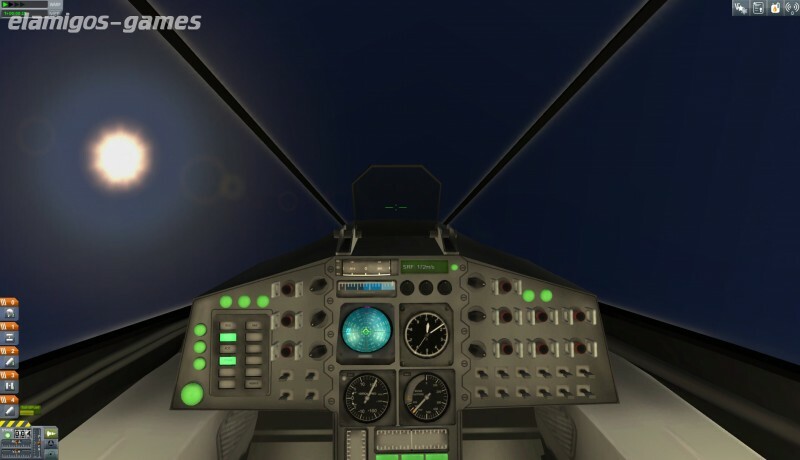 Download Kerbal Space Program is now easier with this page, where you have the official version of servers Elamigos like Uploaded, Share-Online, Googledrive and torrent, download it now and get the updated game until version 1.5.0. 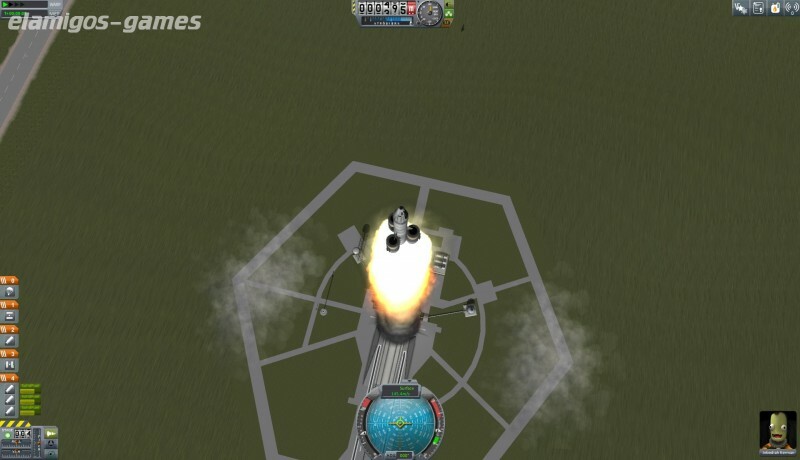 Kerbal Space Program is a videogame in which the player can create his own space program of a funny and intelligent extraterrestrial race. 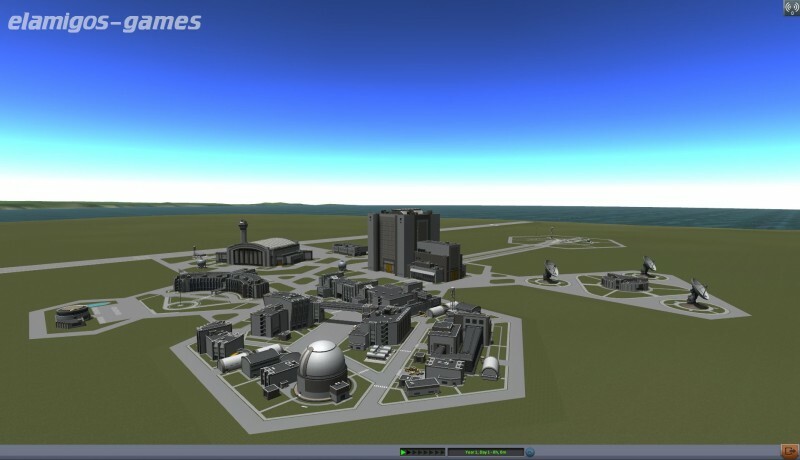 Management and research to shape a space simulator where you can build spaceships, rockets and vehicles that can take off and resist during missions, without hurting them in the process ... explore space, discover new planets and conquer the universe. ElAmigos release, game is already cracked after installation (crack by Codex). 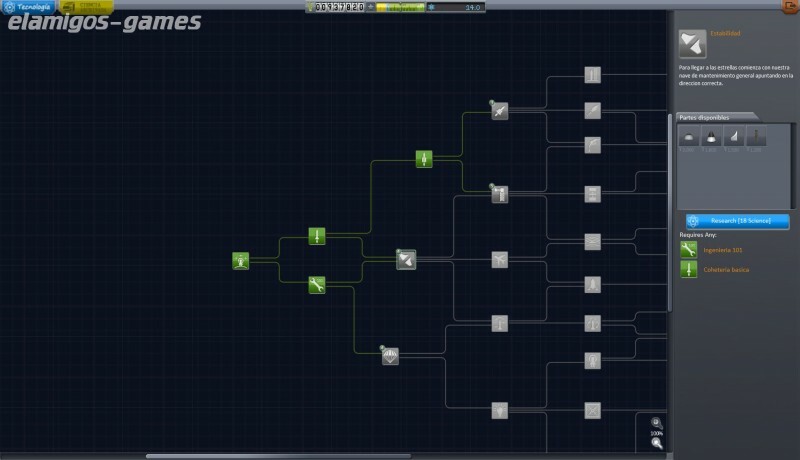 Updated to version 1.5.0 (15.10.2018); included DLC: Making History Expansion.